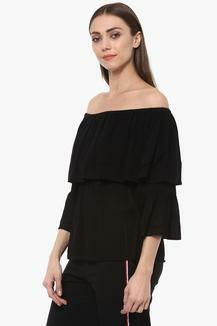 Show off your personal style with this top from Life. Made from good quality fabric, it will provide you with immense comfort throughout the day. 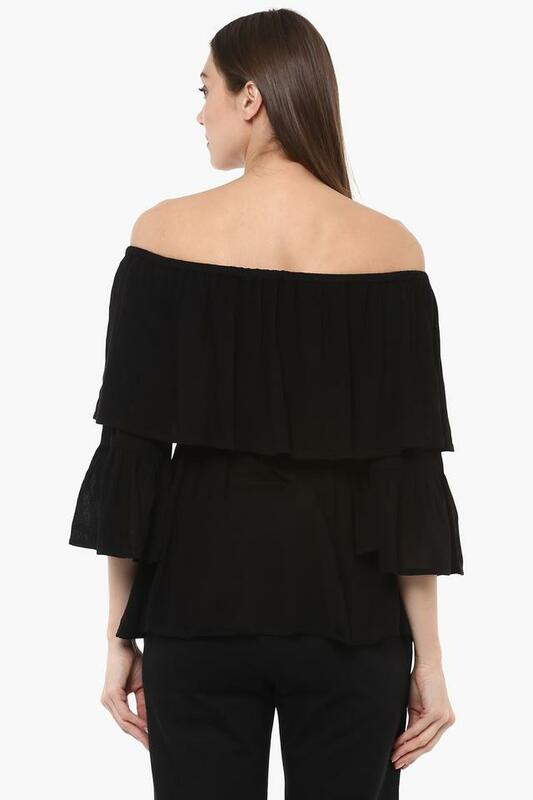 Featuring an off shoulder neck, bell sleeves and solid pattern, this top possesses a fashionable magnetism. Keep your casual look simple yet stylish as you wear this top. Show off your fashion sense by clubbing this top with a pair of contrast denim.